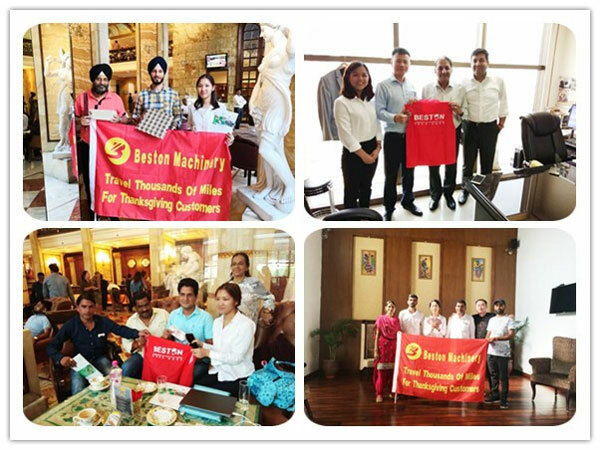 Congratulations: Beston Machinery got several orders from India during the visit! They paid the deposit of eggs tray making machinery in cash. From August 8 to August 15 is our visiting time, we are expecting to hear more excited news from India. In order to save travel time and reduce travel inconvenience, Beston Machinery flew to India to provide the face to face communication with our customers. Our customers gave our team members grand and generous reception. Our team members were so pleased to meet those warmhearted customers. Through the visit, we firmly believed that Customers First and Cherish Customers. Because we found that most of the customers put most of their all saving into the egg tray manufacturing business. They need to make a great of deal of money to pay the family expense. Therefore, they need the egg tray machine. 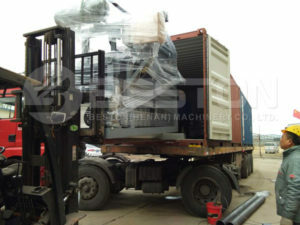 Certainly, we Beston Machinery would provide high quality egg tray machine with reasonable price for them. 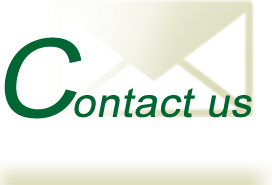 And We would like to help them to make great benefits from the investing. Win-win is our common goal. 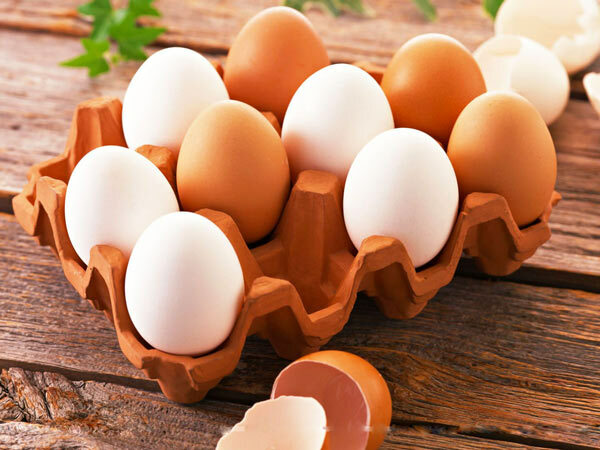 We have successful installment cases of egg tray making machine in India. You can see it. From August 8 to August 15, you still have the chance to meet our Beston team members. 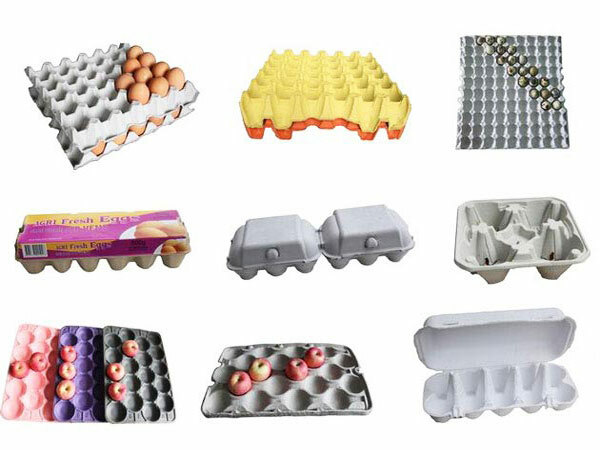 If you also want to make paper egg trays, paper egg cartons, or paper apple trays, you can contact us now!